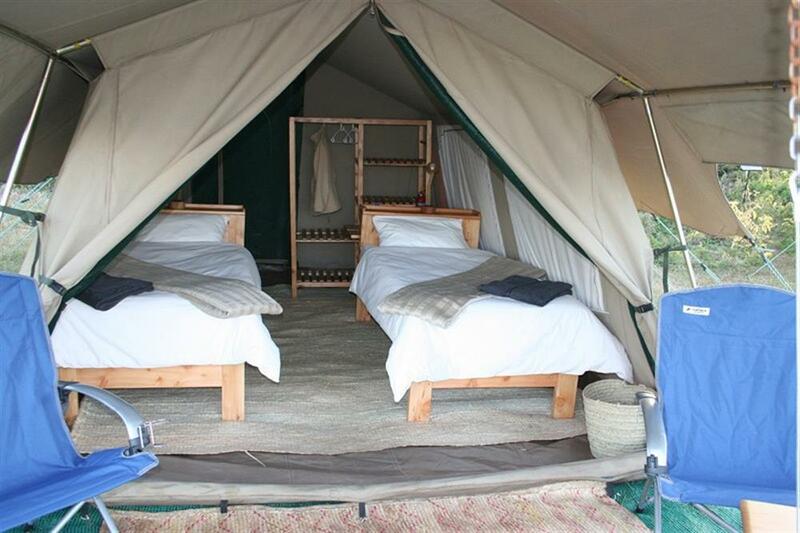 Ngorongoro Wilderness Camp is a seasonal tented camp that lies within the Ngorongoro Conservation Area. Seasonal camps have the benefit of being able to move to some of the best game viewing areas of the park, and every three to six months the camp moves to a new location. 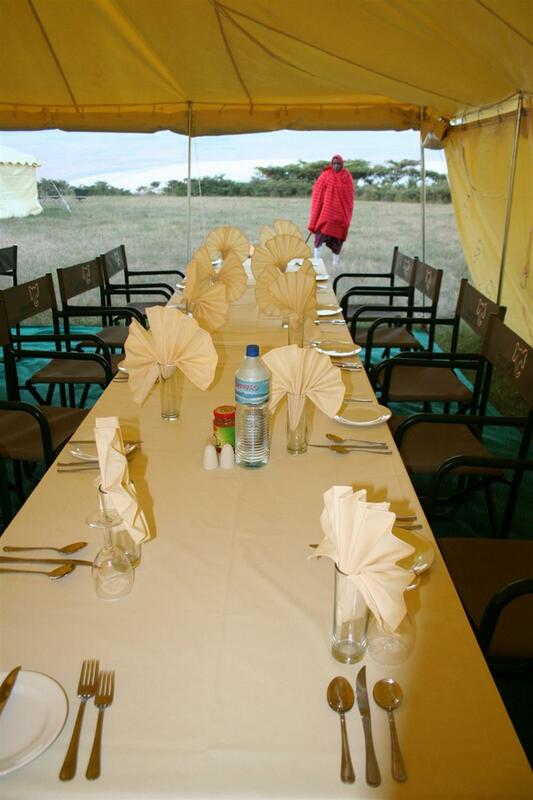 The camp comprises of ten tents, with en suite facilities, solar lighting and eco-friendly toilets. 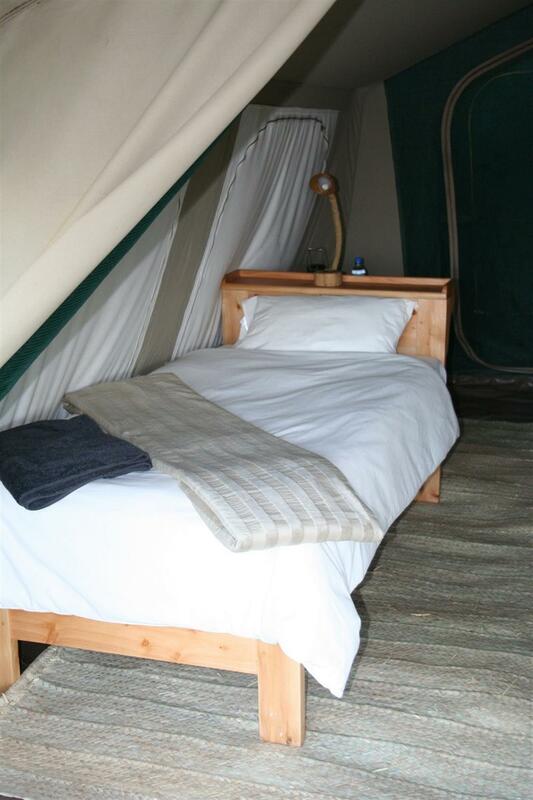 Chilly nights are taken care of with warm duvets, hot water bottles and gas heaters in the communal areas. There professional staff are on hand to look after guests' every need, and the safari chef prepares wholesome and varied meals during your stay at camp. Meals are served in a large mess tent and the communal lounge and bar area is a great place to relax in the cool evenings. Ngorongoro Wilderness Camp offers game drives into the famous Ngorongoro Crater, visits to Olduvai Gorge, as well as guided walks around the highlands, and game walks in the Ndutu area (must be pre-booked) with local Conservation Rangers and Maasai guides. There are some fantastic multiple day walking safaris in the Ngorongoro Conservation area, partially backed up by vehicle and/or donkeys. These safaris take guests from the plains of the Ndutu region, up to the highlands of Ngorongoro and Empakaai. For those very adventurous, a hike up Ol Donyo Lengai (only for seasoned hikers) can be arranged.